Organizations that are equipped with a mobile workforce, inevitably strive to achieve a common goal of relaying information effectively and efficiently from point-a, to point-b. 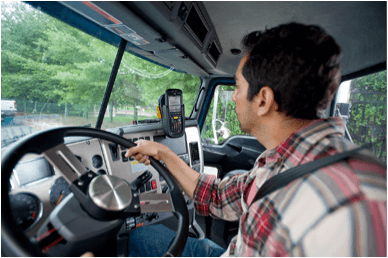 Advanced Mobile Group’s mobile workforce and delivery software solutions provide process automation and full visibility into your operations – allowing you to track functions like route reconciliation, proof-of-delivery documentation, and driver productivity and performance. Using our software improves the efficiency of your business, leading to lower costs, a reduction in lost or late shipments, and increased delivery accuracy. In the competitive delivery industry, an improvement of these factors means long-term success and stronger customer relationships.